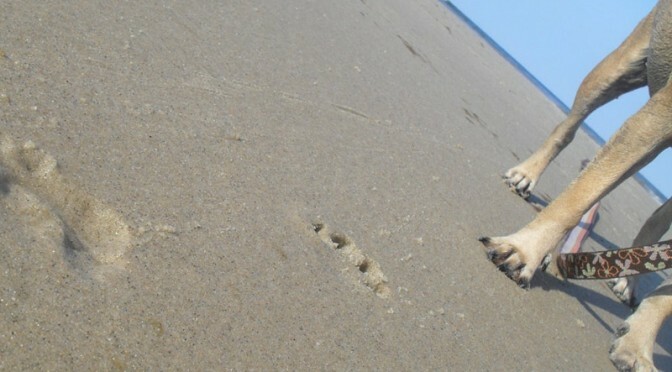 Many cape cod hotels, cottages, and weekly rentals are pet-friendly. If you’re planning to bring your dog with you on vacation to the cape, you’ll have lots of options for lodging. There are some special considerations when selecting a place to stay when you have a dog, beyond just price and location. 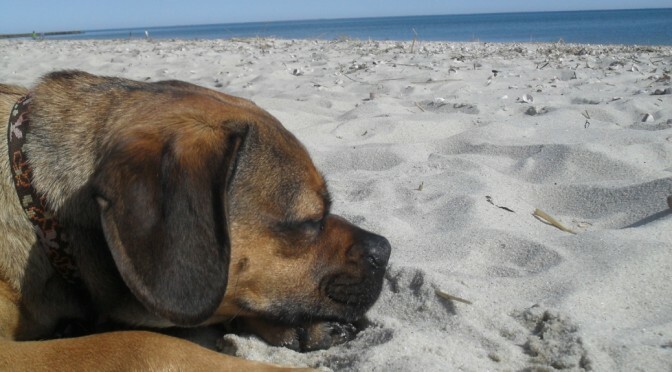 There’s no better dog than a tired dog, and a nice long walk outside on the cape will raise your spirits as well. Make sure to choose a location to stay that has easy access to nice dog walks, hiking trails, or quiet neighborhood roads if you plan on taking your dog for a walk daily. 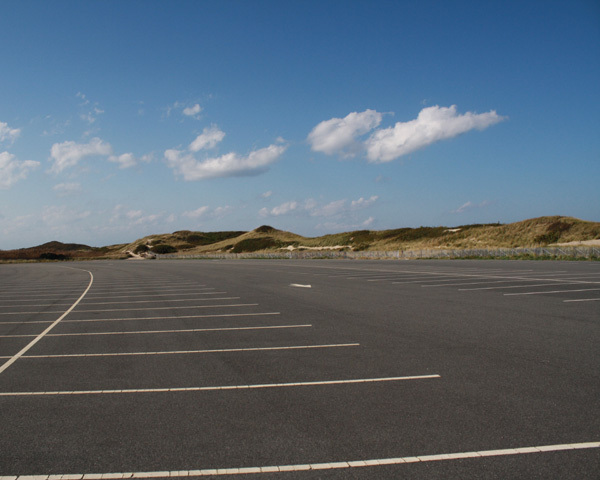 There’s some really nice hotels located on route 6 and busy streets across the cape, but busy locations like that can make it nearly impossible to walk safely with summer traffic. And even side roads in quiet neighborhoods become more dangerous during the busier summer season as well.. 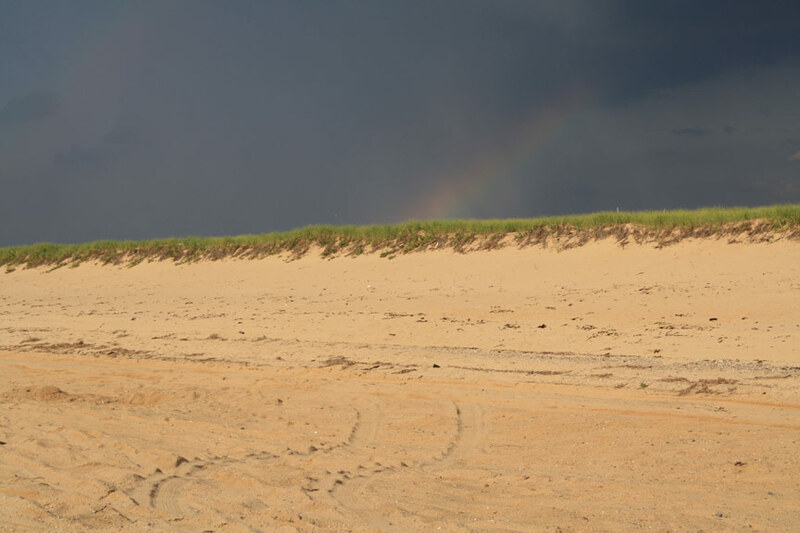 If you can’t find a good place to walk nearby or you’re looking for a change of scenery, check out our list of cool dog walks and hiking trails on Cape Cod. Really feeling adventurous? Try one of these great long dog walks. 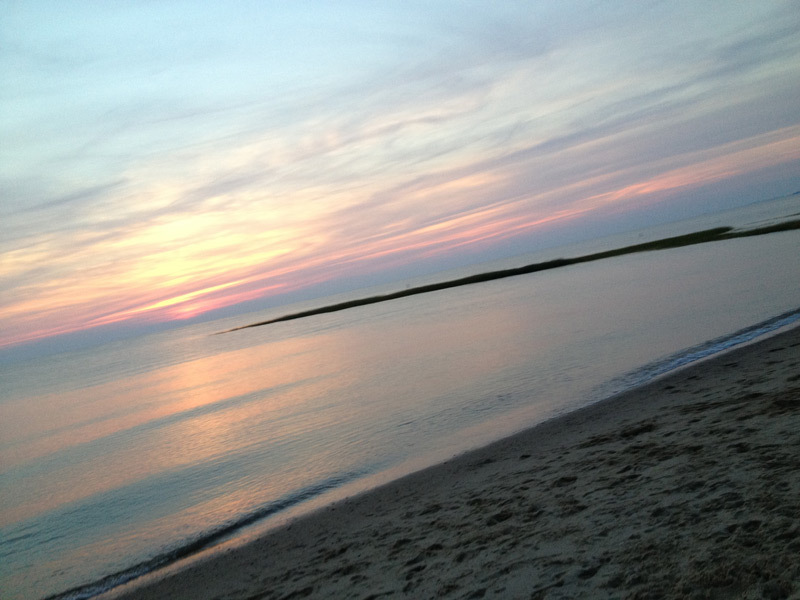 Nearly every Visitor to Cape Cod comes looking for beautiful beaches. 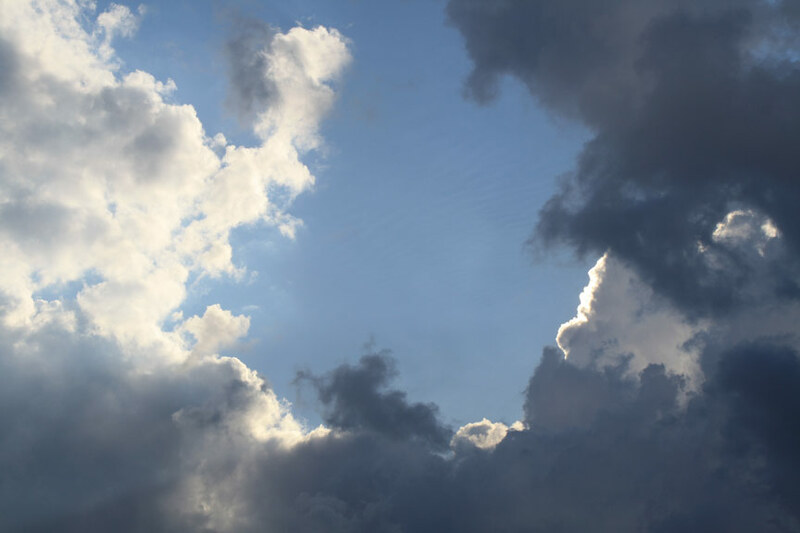 But as a dog owner in the summertime, you will have special considerations on where you’re allowed to take your dog. Public beaches in most towns have restricted access for pets. In the off-season (typically around Labor Day) more beaches allow access. 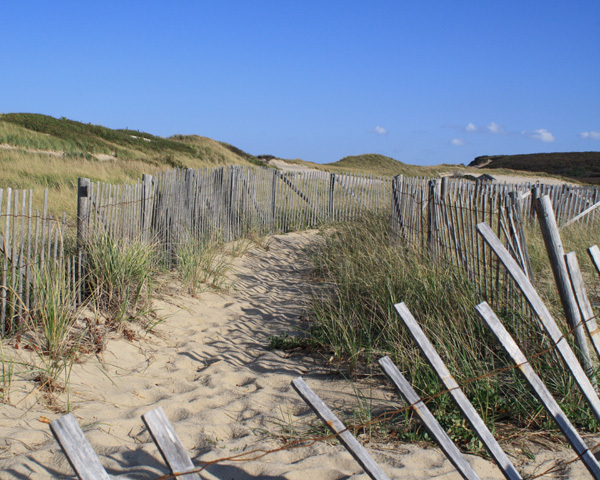 Beach access for dogs is always a big consideration when choosing a dog-friendly hotel or rental property for your cape cod vacation. 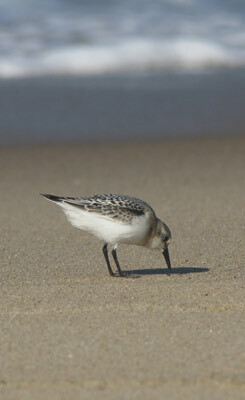 You don’t necessarily need to pay big bucks for beachfront lodging in order to get access to the water. 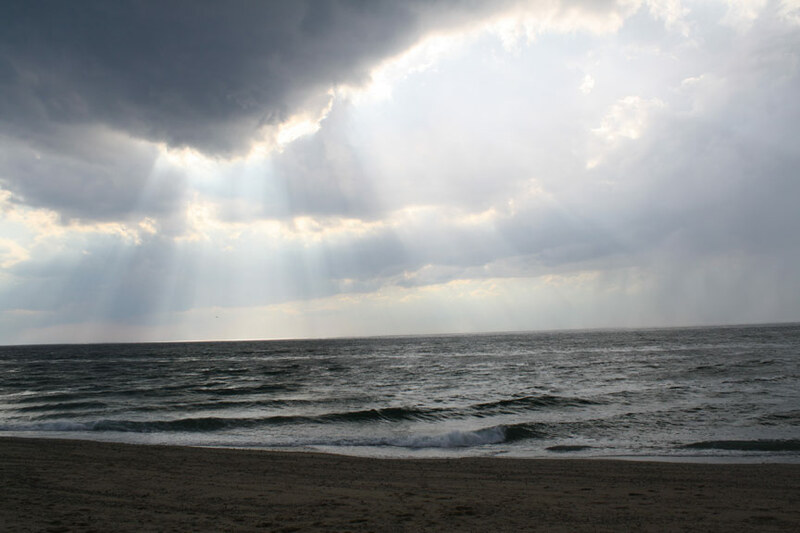 The cape has many wonderful private beaches and small ponds available to those who live or rent in the neighborhood. If you choose one of these rental properties, you will also get access. If you’re renting a private cottage or hotel with beach access rights, be sure to check with the rental agent or homeowner about policies on their beach regarding dogs. Many private beaches allow dogs all summer long, some even off-leash, so this can be a big consideration when choosing a place to stay. 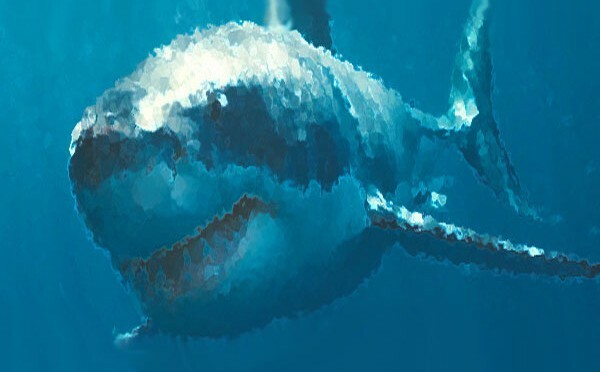 You’re going to need to eat, so you’ll want to make sure there are some dinging options near your hotel that allow pets. Remember it’s always too hot in the summertime to allow the dog to stay in the car, even just for a few minutes. 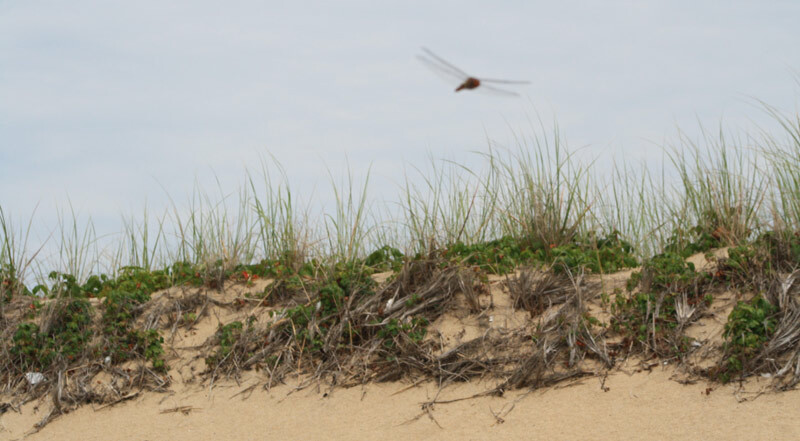 One of the best ways to appreciate nature on Cape Cod is to wake up to the sound of chirping birds overhead as the sun rises to meet the morning, with the faint crashing of the ocean in the distance. we’re talking about staying in a campground, of course—not passing out after a long night of partrying at the Beachcomber. But that is another story for another day. 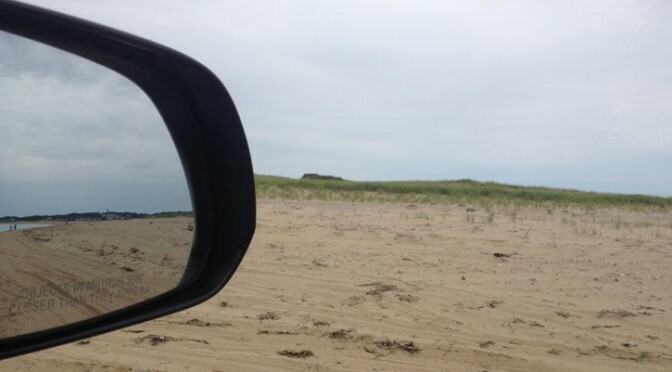 The cape has some incredible pet friendly campgrounds that offer a budget way to plan your vacation if a hotel or cottage rental seems to steep. Tent or camper, nothing beats hearing the sound of waves in the distance as you drift off to sleep. Several camping areas in truro offer this. The open space and abundant hiking trails near many campgrounds make them a great alternative to staying in a hotel or cottage when vacationing with your pet. 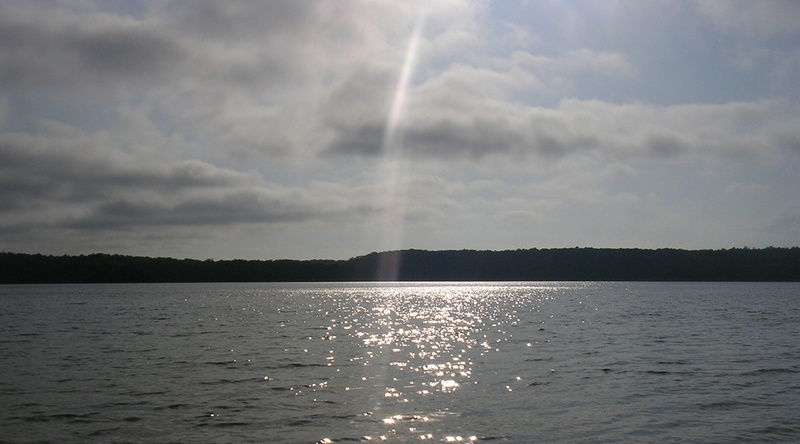 Most campgrounds offer seasonal rental rates let you extend your vacation all summer long. 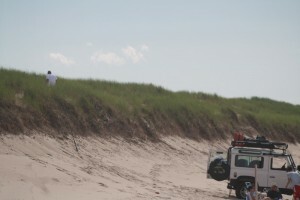 There are even a few beaches that let you drive right onto the sand to camp. check out our guide to orv trails to learn more. Looking for a cool place to walk your dog? 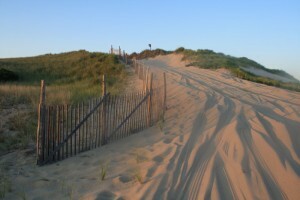 Check out these 3 long dog walks below to see a true slice of unspoiled cape cod. And let’s keep it unspoiled – always pick up after your dog, even if no one is watching. 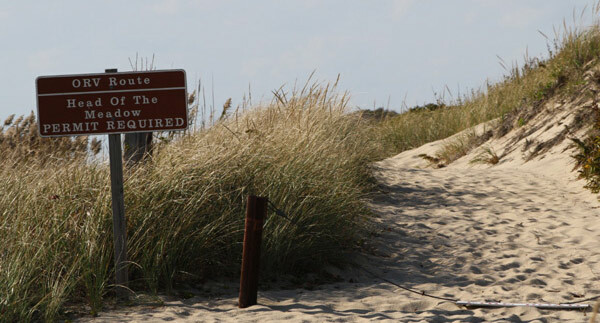 keep dog access open for the full list of great dog walks and trails on the cape. 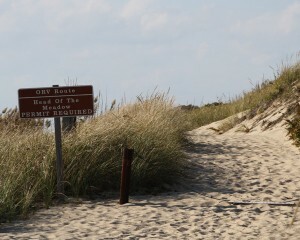 The path to long point covers some unique terrain as it takes you to the far tip of provincetown and cape cod. 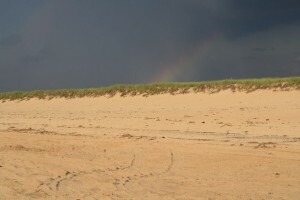 The reward is a remote unspoiled beach connecting two historic provincetown lighthouses reached only by similar minded adventurers (and those aware of the ferry service). Plan to bring a pack with lots of water, snacks, sunscreen, and some cash (for the ferry, just in case). 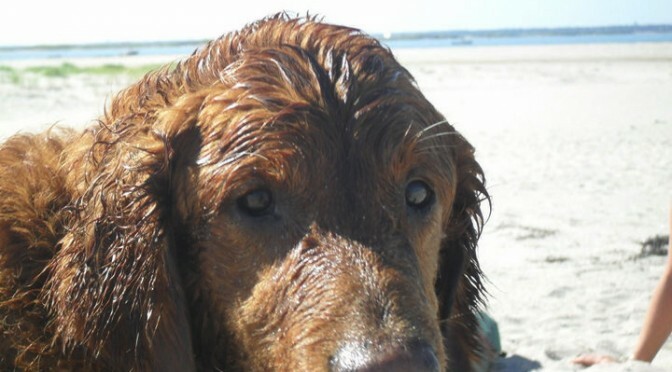 View beach safety tips for dogs. The trip begins off of Commercial Street in Provincetown. Your journey must be timed to start a few hours before low tide, as the first part of the trail passed over a dike that becomes increasingly submerged (aka impassable) as the tide rolls in. You’ll pass by a salt march along the dike, re-emerging in a salt march as you approach the first lighthouse, wood end light. 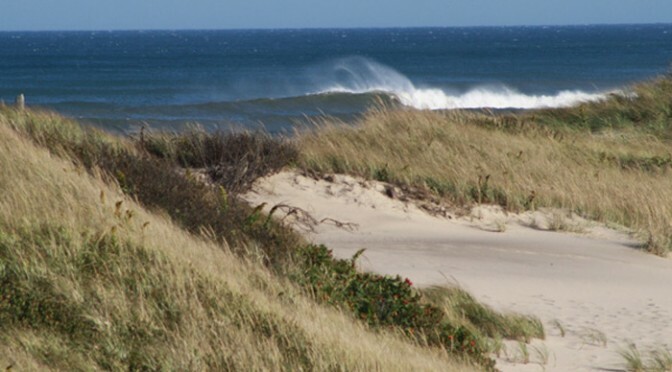 Walk to the right when facing the ocean to visit Herring Cove Beach. 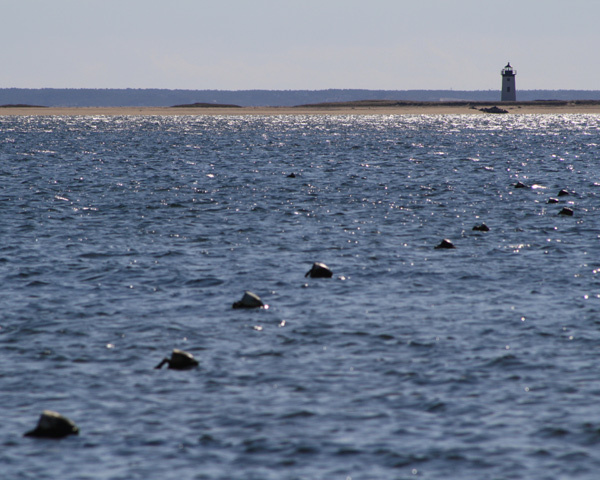 Or continue to the left beyond woods end you’ll end up at long point light, near the extreme tip of cape cod. This great long dog walk is even more remote in the offseason. the stirring views from the outermost reaches of provincetown harbor and of the crashing atlantic beyond have been inspiring souls since footprints first appeared in the sand at long point. Tired dog? Tired owner? Mistimed the tides and the trail is submerged? 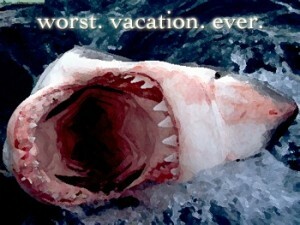 You’ll be glad you remembered to take some money with you. 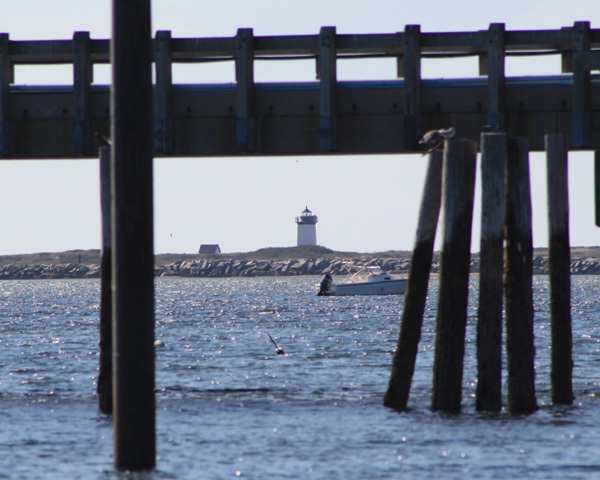 You can take the ferry from long point back to the wharf in provincetown, and dogs are allowed. If you’re still feeling your dog tug you ahead for more, you can continue back the way you came (lots for dogs to see and do on Commercial Street) or walk along the beach back to Herring Cove Beach (bathrooms and a snack bar). Still want more? 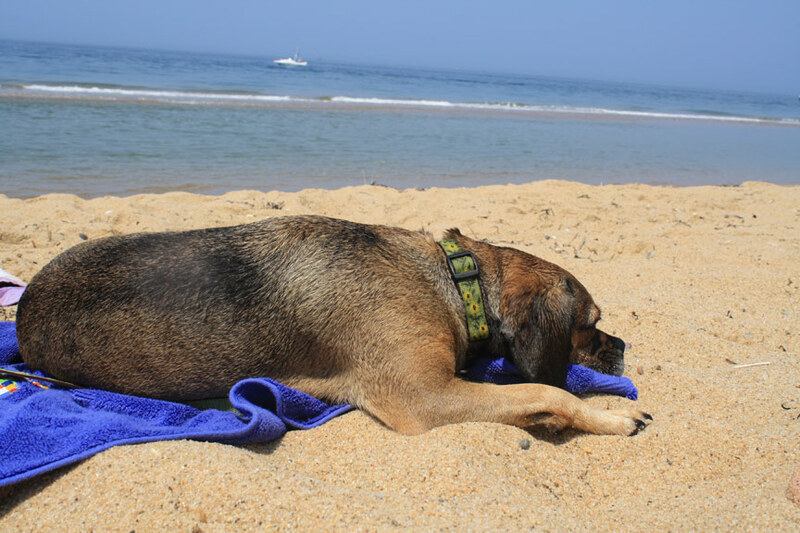 See the five best things for dogs to do in provincetown. 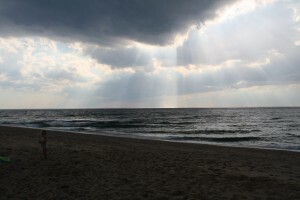 If you’re looking for an all day hiking adventure you can just keep walking along the beaches of the cape cod national seashore and continue onto Race Point Beach. Nickerson state park in brewster has many great hiking trails for dogs. 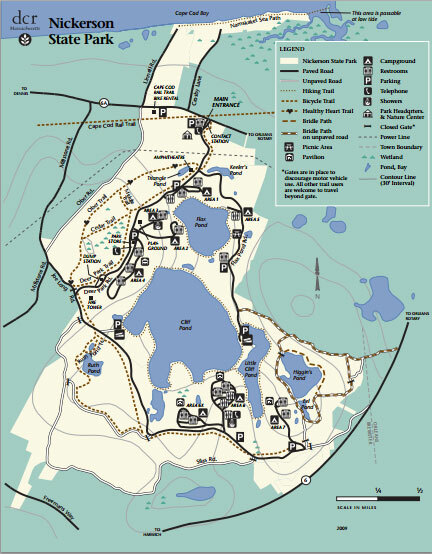 there are hiking trails extending into remote cape cod wilderness, including a secluded pond accessible only on foot or bicycle. here’s a few ideas for dogs of varying stamina. The path around Big Cliff Pond lives up to it’s name. For a shorter, easier hike, try Little Cliff instead. The trails around Little Cliff Pond and Big Cliff Pond offer easy parking access. Dogs aren’t allowed on the main beaches in Nickerson, but the trails that circle the ponds closely make for a great scenic dog walk. 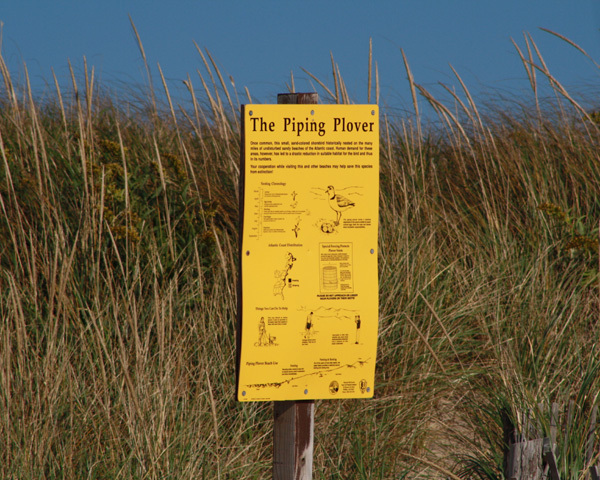 Remember bug spray and lots of water–and of course poop bags! Be sure to check everyone for ticks when you’re done, these trails often involve contact with brush aside and overhead. For a more remote wilderness experience, hike out to Higgins Pond. There’s no access here for cars, so the pond takes you much closer to nature than others in the park. There’s also a number of other hiking trails that are enjoyable in all seasons. Try to avoid the bicycle paths, dog leashes and passing bikers don’t make for a good mix. 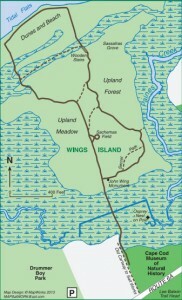 john wing trail is a 1.1 mile trail located off of route 6a in Brewster that is available to leashed dogs in the offseason. Per the natural history museum’s website, the public trail allows leashed dogs from October 1 – April 30 each year. dogs are not allowed from May 1- September 30. Note: no dogs are allowed on Cape cod natural history Museum property all year round! 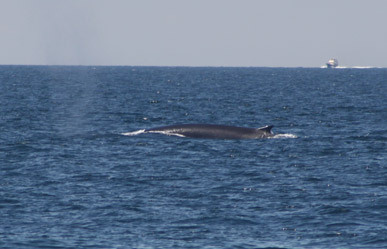 the trail showcases a cross section of habitats typical to the shore around cape cod bay. 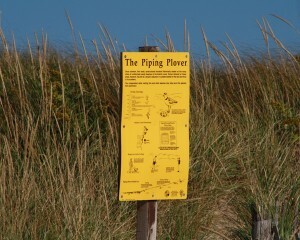 you’ll see upland forest, salt meadow, salt marsh, sand dune, and tidal mud flats. 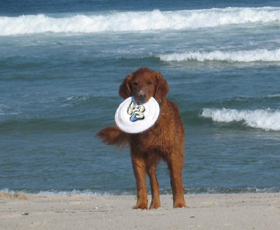 Take great care to clean up after your pet, keep cape cod beautiful! 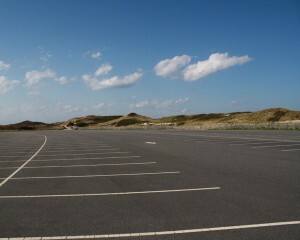 You can use Drummer Boy Park’s parking lot and then access the public trail 50 feet west of the Natural history museum’s mailbox on route 6A in Brewster.